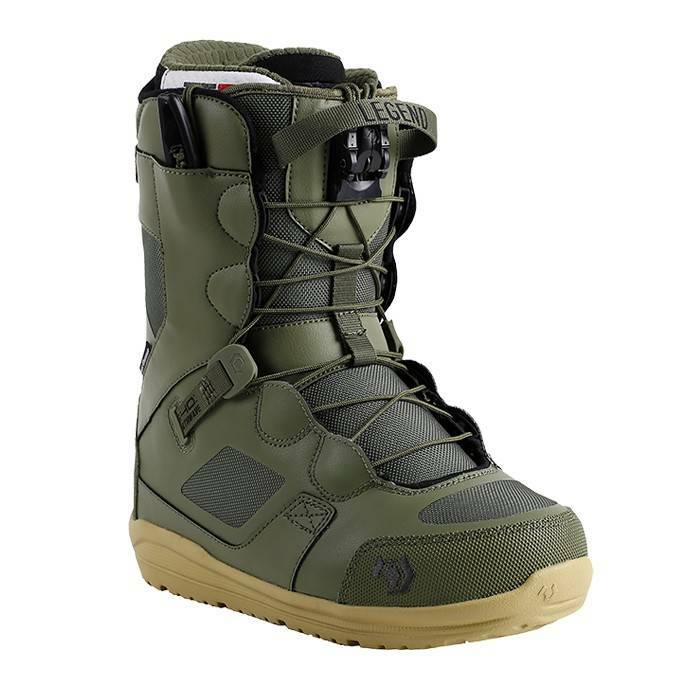 Designed to lead the all-mountain expedition, the all-new Synapse Snowboard Boot features PowerLock Lacing, totally redesigned upper and new Trek EC+ outsole, and features the new Platinum Liner for premium breathability. 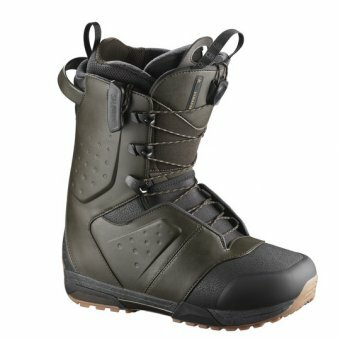 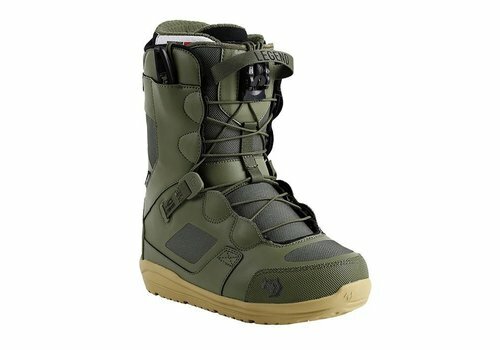 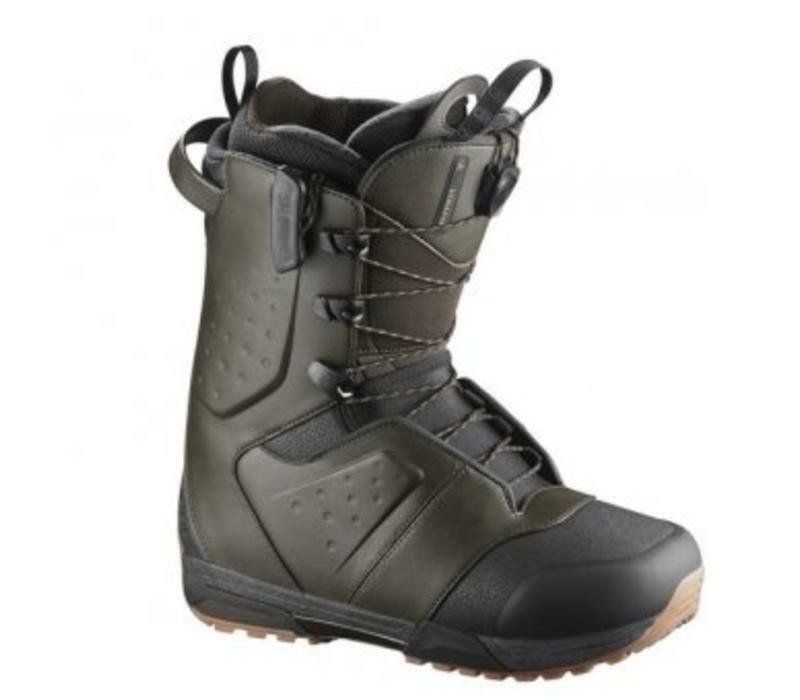 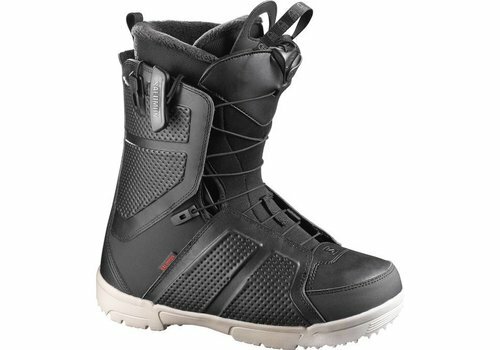 No other boot at this price has a pedigree like the Faction snowboard Boot. 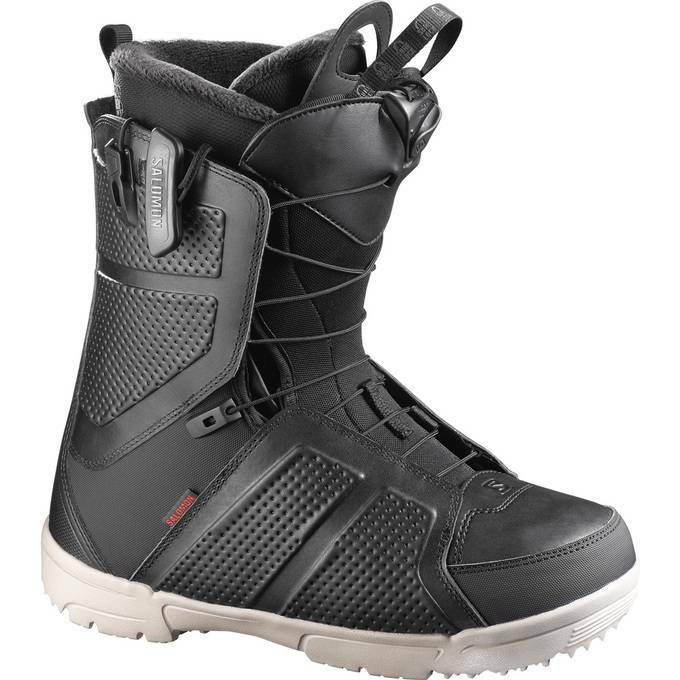 With Salomon’s focus on boot DNA—the fit, response, and durability is the deal of the decade.